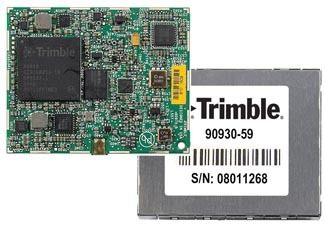 Navman Wireless OEM Solutions has announced its new Jupiter4 GPS module for OEM applications, built upon the CSR-SiRF Technology SiRFstarIV architecture’s high-performance, low-power capabilities. The Jupiter4 incorporates such SiRFstarIV innovations as SiRFaware, SiRFInstantFix, and Active Jammer Removal andcan reportedly navigate to –160dBm and track to –163dBm. According to Navman Wireless, the Jupiter4 consumes eight milliwatts in one-hertz TricklePower mode and can maintain hot-start conditions continuously in SiRFaware mode while drawing as little as 50-500µA. 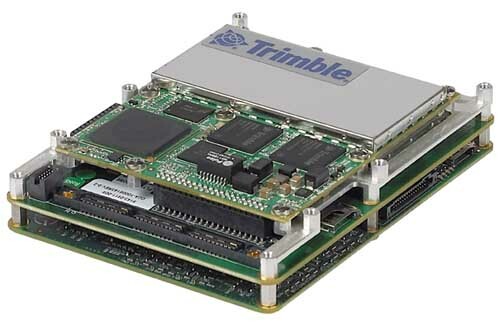 Available in both ROM and Flash versions, the Jupiter 4 offers assisted-GPS support and can operate on a 1.8V or 3.3V power supply. The Jupiter4 supports a full range of satellite-based augmentation systems, including WAAS, EGNOS, MSAS, and GAGAN. 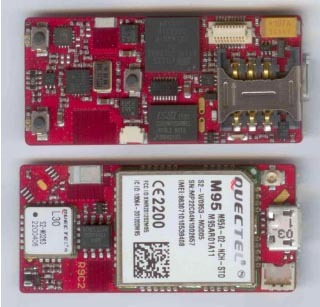 The GPS module combines the SiRFstarIV GSD4e GPS engine, TCXO, LDO, SAW filter, RTC, and Flash (not required on ROM-based designs). The J4-30 version will be pin-for-pin compatible with existing Navman J30xLP and J3-30 variants.